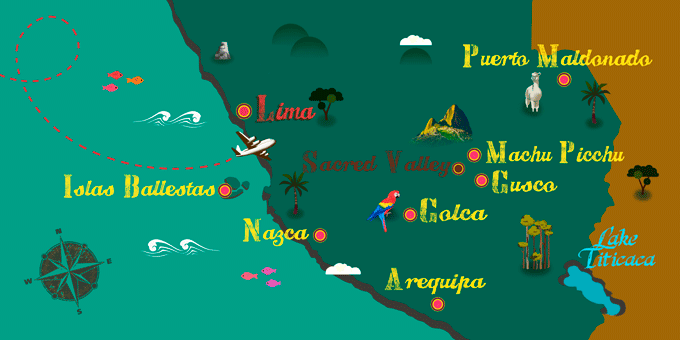 Peru is one of the Latin American countries with the most multicultural population. This is reflected in their national events and folklore. Many of its most important dates are related to religious holidays since it is a largely Christian country. Most of its events are characterized as highlighting the best of Peruvian cuisine, music, dances and the cheerful character of its people. The yearly calendar is full of festivities.